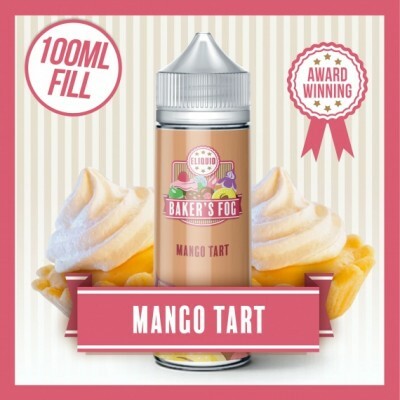 Lashings of creamy mango over a rich buttery pastery. A creamy & sweet custard that is based on a popular recipe. 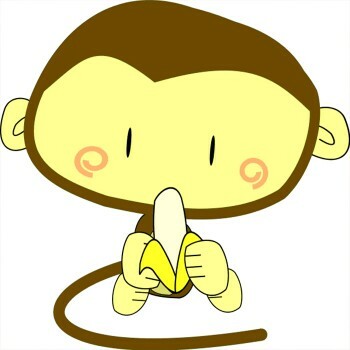 DOES NOT INCLUDE NIC SHOT One 10ml..
A creamy sweet blend of Caramel, Banana & Custard that produces a rich and smooth vape. 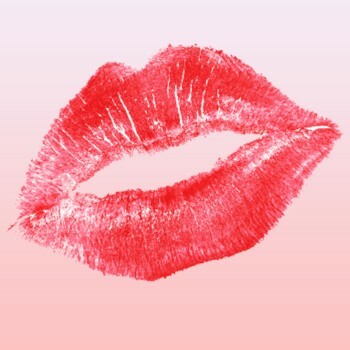 DOES NOT ..
A delicious & creamy strawberry custard. 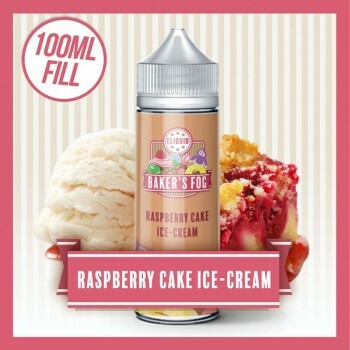 DOES NOT INCLUDE NIC SHOT One 10ml nic shot for 3mg ..
Fresh raspberry cake with a dollop of vanilla ice-cream. 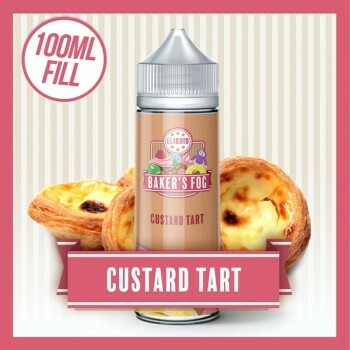 100mls of Raspberry Cake Ice Cream with ..
Classic custard layered over soft sweet pastry. 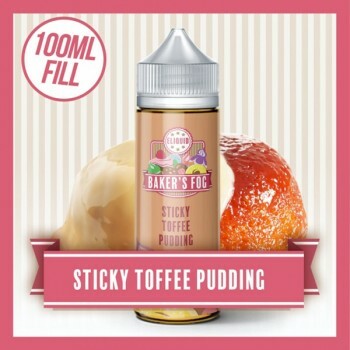 100mls of Raspberry Cake Ice Cream with 2 X 10ml ..
Rich sticky toffee pudding with lashings of creamy custard. 100mls of Sticky Toffee Pudding E-Liq..